As little girls, Venus and Serena Williams would get picked on by kids in their Compton, California, neighborhood. Their father, Richard, would observe this but was careful not to step in and coddle them. Even when Richard Williams was “nearly brought to tears” by the treatment he and Venus received in the crowd during the 2001 Indian Wells women’s singles final, and 19-year-old Serena, who lived only 130 miles away, was booed mercilessly on the court, he preached mental fortitude. Serena Williams defeated 17-year-old Kim Clijsters, 4-6, 6-4, 6-2, and did not return to the California event for 14 years. But in a 1995 Day One interview with ABC News, Richard Williams, the sisters’ tennis coach, showed there was a line not to be crossed with his girls. A 14-year-old Venus was answering questions and explained that she was confident going into the match. 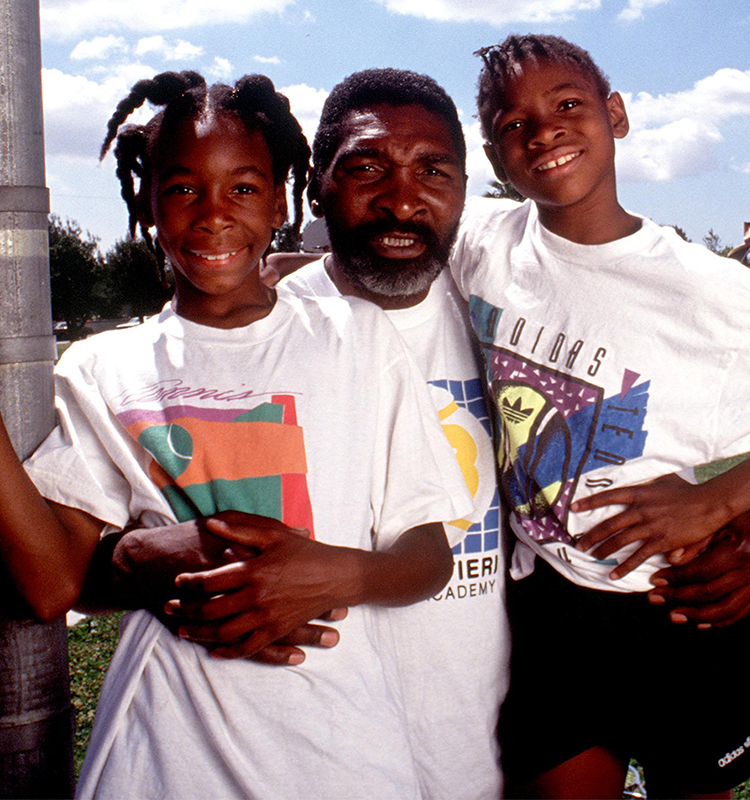 Richard Williams, center, with his daughters Venus, left, and Serena in 1991. The interviewer reiterated how confident she was and asked where that confidence was coming from, what made Venus so sure she would beat her opponent. Williams let the interviewer know why his line of questioning was problematic for a young black child. “What she said,” Williams said, stopping the interview, “she said it with so much confidence the first time, but you keep going on and on. You’ve got to understand what you’re dealing with: A image of a 14-year-old child, and this child gonna be out there playing when your old a– and me gonna be in the grave. On Wednesday, Williams’ plan to raise the best and most indomitably spirited athletes the world has ever seen will be recognized when he is inducted into the American Tennis Association’s Hall of Fame at 7 p.m. at the Lord Baltimore Hotel. 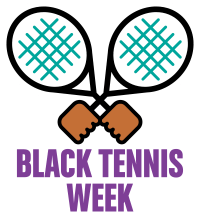 The ATA, which is celebrating its 100th national championships, has proclaimed Aug. 2 as “Richard Williams Day.” The 75-year-old Williams also was inducted into the Black Tennis Hall of Fame in Atlanta last week. “It goes without saying what my dad has done for Serena and I, and changing the game of tennis, and for what he’s done for the sport, too. I’m forever grateful. I’m so excited for his honor,” Venus told The Philadelphia Tribune‘s Donald Hunt on July 28. For Williams, a native of Shreveport, Louisiana, growing up in the 1940s exposed him to a friend being lynched and another being hit by a car driven by a white woman that ended with no police investigation. He had no choice but to be mentally tough. 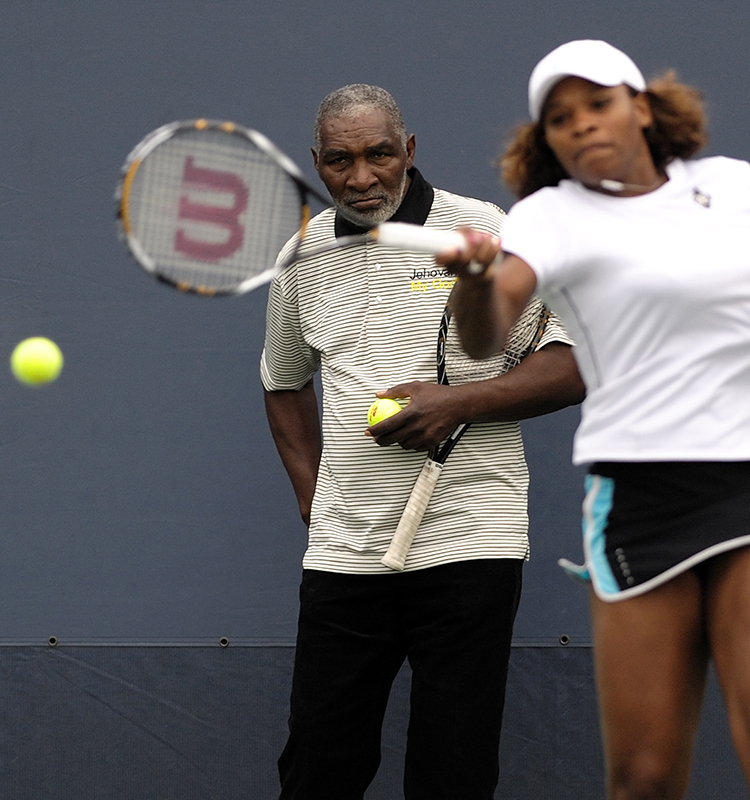 Serena Williams practices while her father Richard Williams watches. And it was those same life skills, the ability to push through what many could consider insurmountable adversity, that he wanted to instill in his daughters. Even though they were able to afford to live in a well-to-do neighborhood, Williams had the family live in the rougher Compton area. “There was no place in the world that was rougher than Compton,” Williams told CNN. “The ghetto will make you rough, it’ll make you tough, it’ll make you strong. And so that’s why I went to Compton with them. “Serena often tells me that if it wasn’t for me and Jehovah she wouldn’t be where she is. That’s enough to make you cry. I tried to get them to believe that they have pushed themselves, not me,” Williams told CNN’s Eoghan Macguire and Don Riddell. Williams’ daughters have combined for 30 Grand Slam women’s singles titles (Serena’s historic 23 in the Open era and Venus’ seven), 14 Grand Slam women’s doubles championships, two Olympic gold medals in singles and three Olympic gold medals in doubles.